← CHS HAULS IN BRL ART AWARDS, INCLUDING BEST OF SHOW! 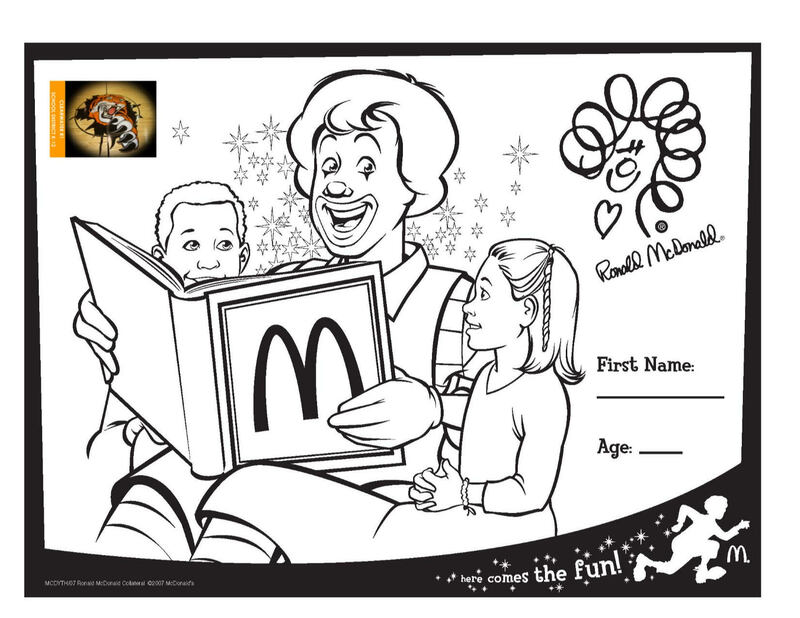 Students may bring a coloring page on McTeacher Night to receive a free cookie. 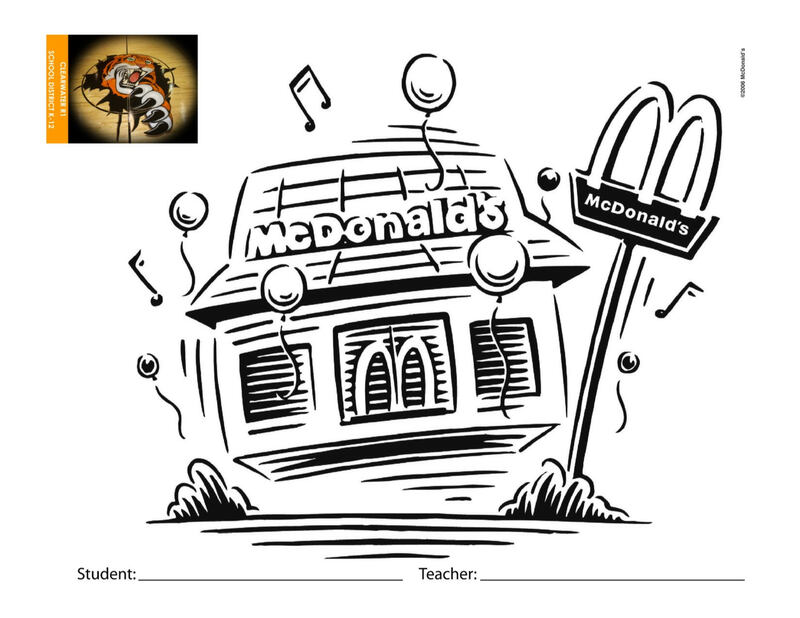 They can also vote for their favorite teacher. 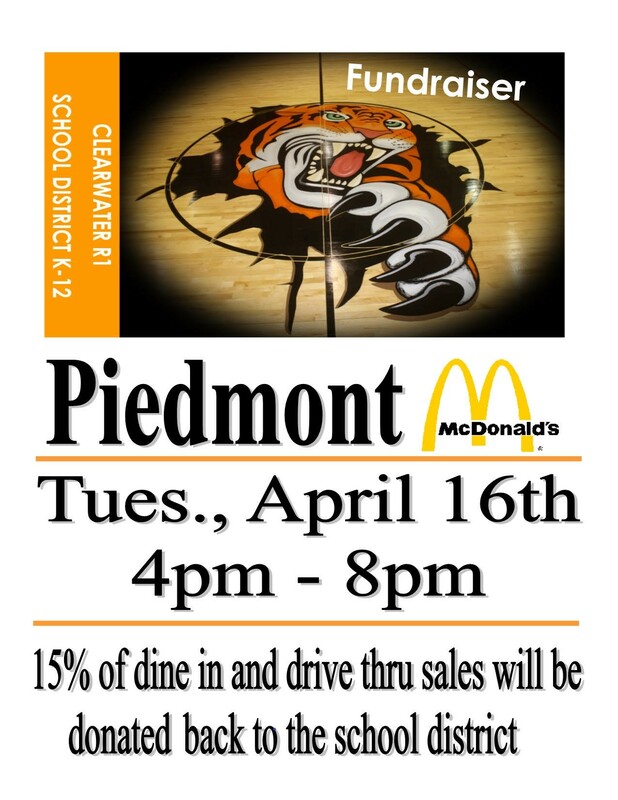 The class with the most votes will receive a McFlurry Party!